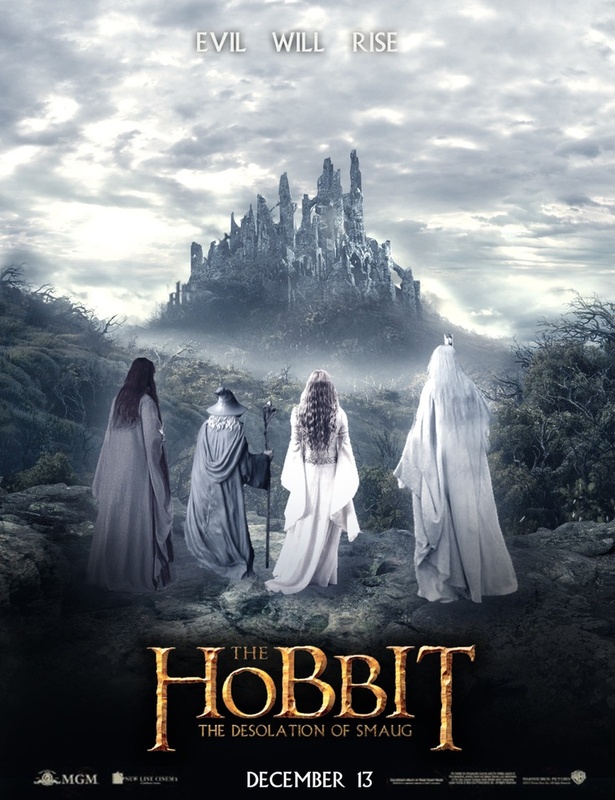 Desolation of Smaug. . HD Wallpaper and background images in the The Hobbit club tagged: the hobbit desolation of smaug poster. This The Hobbit photo might contain فاؤنٹین and چشمہ.